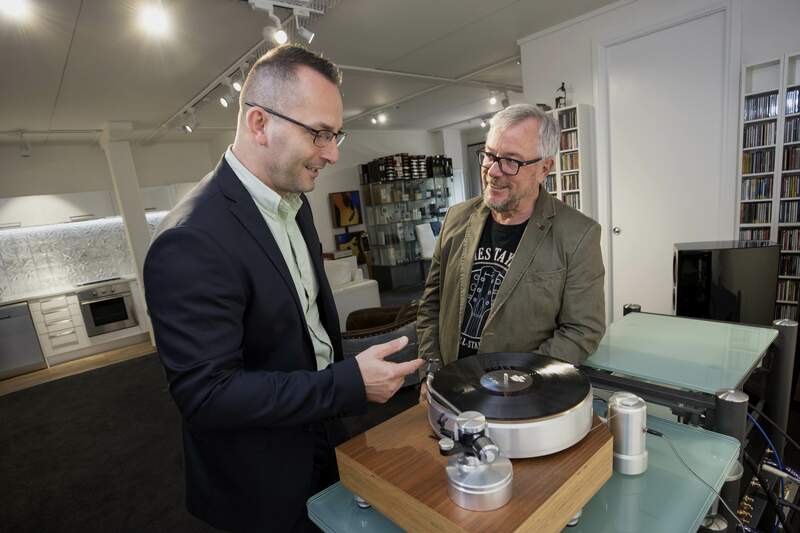 Not only will this weekend’s grand opening feature two of the world’s most extraordinary turntables in Döhmann’s HELIX 1 ($44,995) AND HELIX 2 ($79,995), but internationally admired turntable designer Mark Döhmann himself will be there and available to chat and demonstrate his products. But that’s not all. 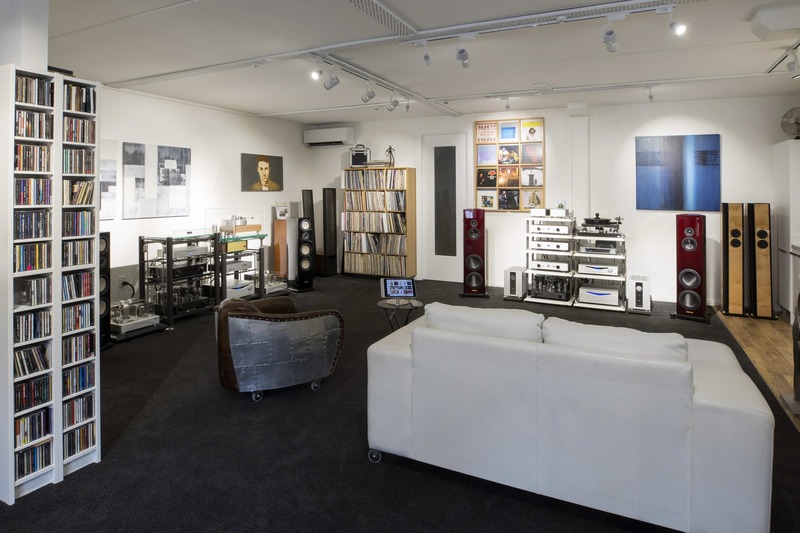 This is the first chance the general public has had to scope out Audio Reference owner Terry Humphries’ new Devonport showroom and hear the wondrous sounds of some of the most refined and exclusive audio gear. 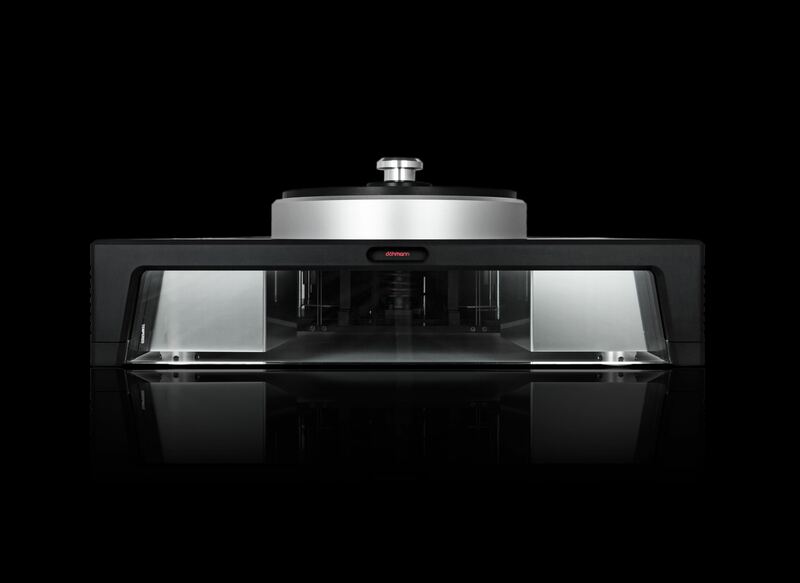 Humphries has been in the hi-fi importing business for 12 years, having been inspired by the fact that no NZ agents were interested in importing in the beautiful Italian loudspeakers he wanted to get hold of. First setting up in Hamilton, he then moved to central Auckland, but eventually settled on this new showroom in Devonport, which is both the perfect locale and acoustically excellent. 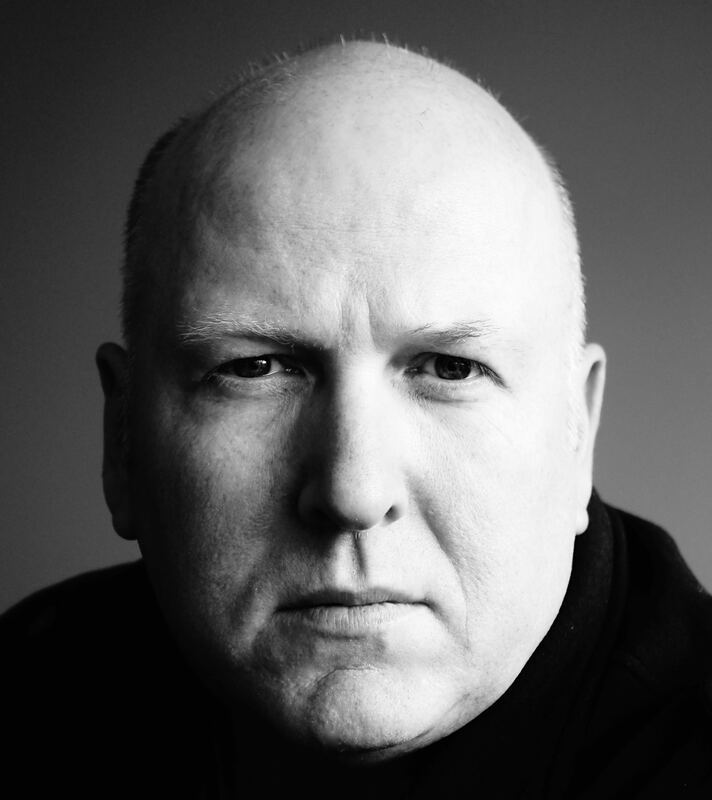 Humphries says that Audio Reference concentrates on about 50 brands in the medium to high-end market, most from Europe but with a few from Japan and the United States. For those who can’t make it this weekend but would like to check out the Audio Reference showroom, appointments to audition the gear are available, although it’s not a shop per se – so don’t expect to just be able to walk in off the street any old time! “The concept is based on offering clients a relaxed, no-interruption experience,” says Humphries. Customers are also welcome to bring along any key components that they want to hear with Audio Reference gear. * The Audio Reference grand opening is on this weekend, Saturday and Sunday March 17 and 18 between 10am and 4pm. The showroom is situated at 2/25a Lake Rd, Devonport, Auckland.